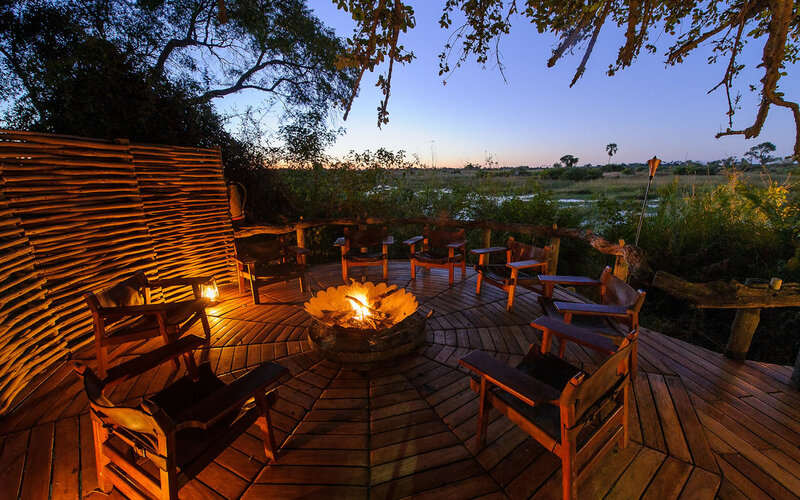 Q: What did you love most about your stay at Mombo? A: Mombo is the pinnacle of what Wilderness Safaris has worked so hard to achieve. This famed property is considered to be the flagship of the collection and it certainly does not disappoint. 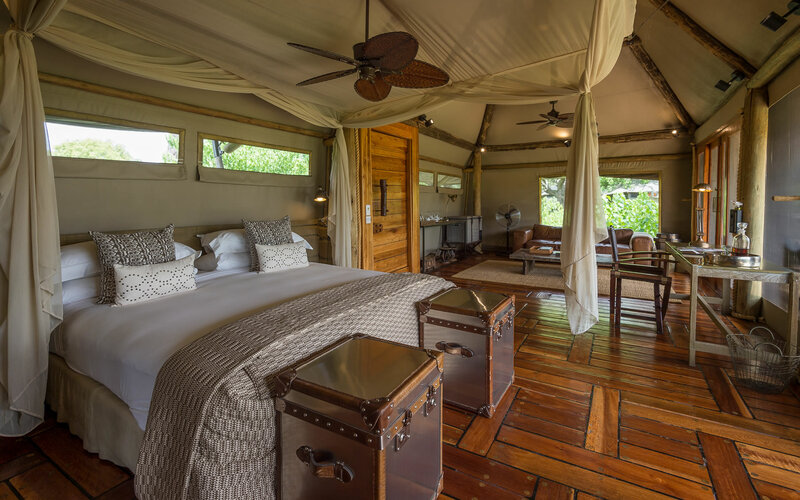 We were lucky enough to stay at the recently renovated Mombo and experience what the most avid safari goers have all spoken about for years…. 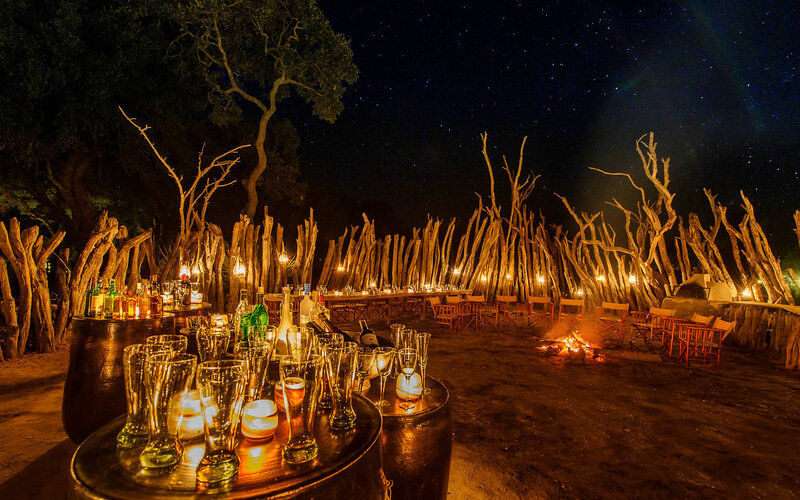 not only is it the most luxurious camp in Africa but hands down produces the most consistent big game viewing. 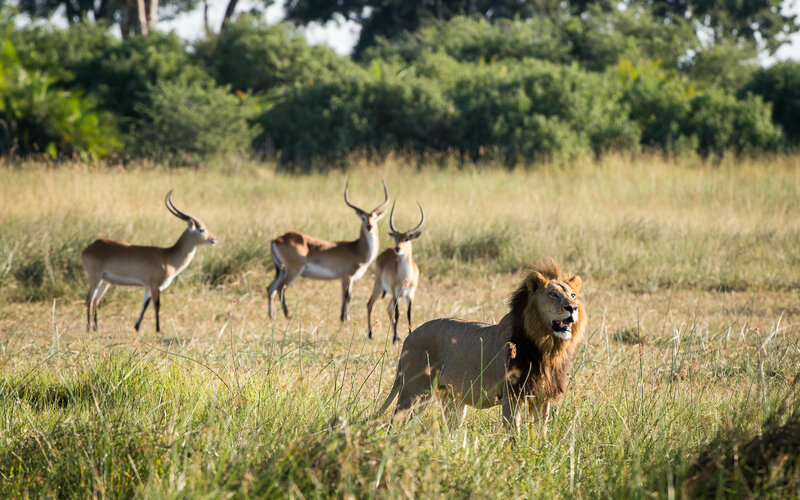 Many people believe that Mombo means ‘Place of Plenty’, but, whilst this name would certainly not be far from the truth, it in actual fact means ‘The Fire Underneath’ – the Shimombo. This name comes from the local Tswana word for the bush fires that burn deep within the earth here. These regular fires unlock many nutrients from the soil, rendering them readily available to the wealth of animals that flock here to make the most of these rich resources. Q: What game did you see? A: I saw everything – the majestic lion, a leopard and her cub, some wild dogs, black Rhino and all the other general game. 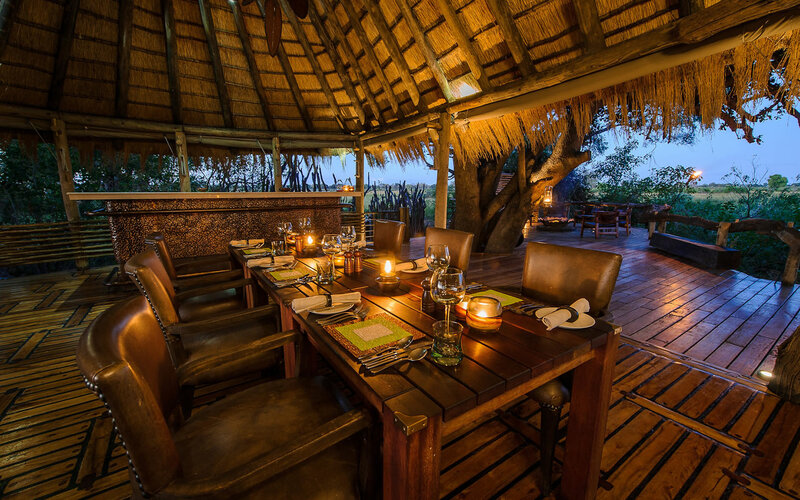 Q: What did you think of the hospitality at Mombo? A: All the staff were beyond friendly and exceeded our expectations. Besides the opulence, the hospitality and attention to detail are key at this unbelievable property which makes for a memorable stay. The staff go out of their way to make sure that you are comfortable and that all your needs are met. Q: If you could recommend Mombo for one reason – what would it be? A: It would definitely be the consistent Big Five game viewing! 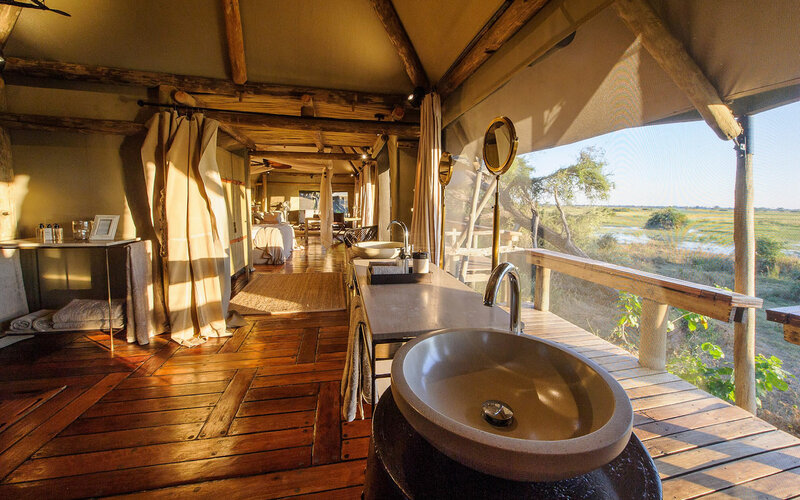 You could of course see all of this from the comfort and luxury of your sophisticated Mombo suite – an abode that will rival any place you have rest your head before with homely comforts and a sense of belonging. 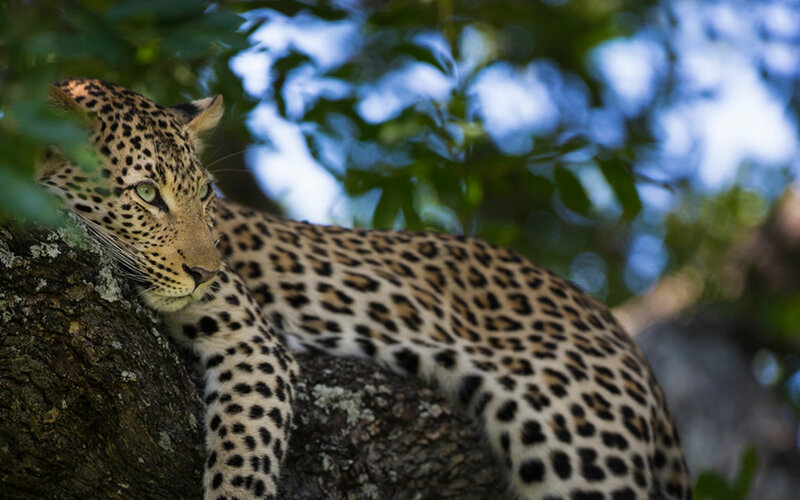 Botswana, despite its incredible reputation as a premier wildlife destination, remains an untouched wilderness of unbelievable diversity. 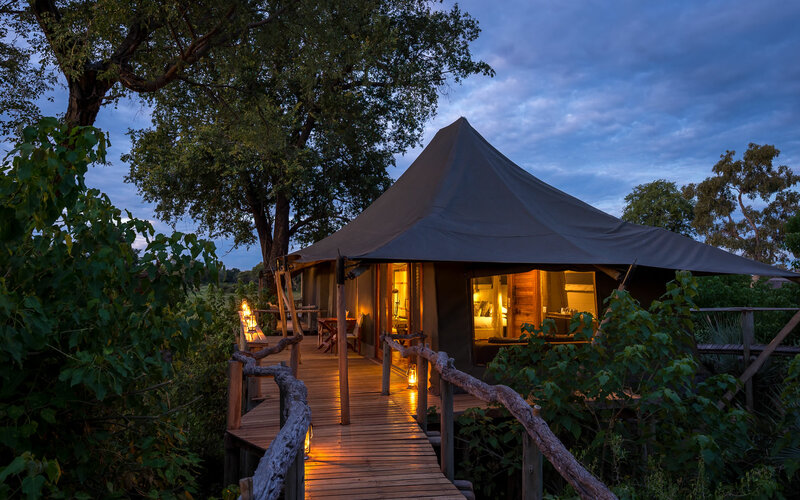 The camps that Iconic Africa recommends represent the epitome of discerning luxury eco-tourism and authentic conservation. 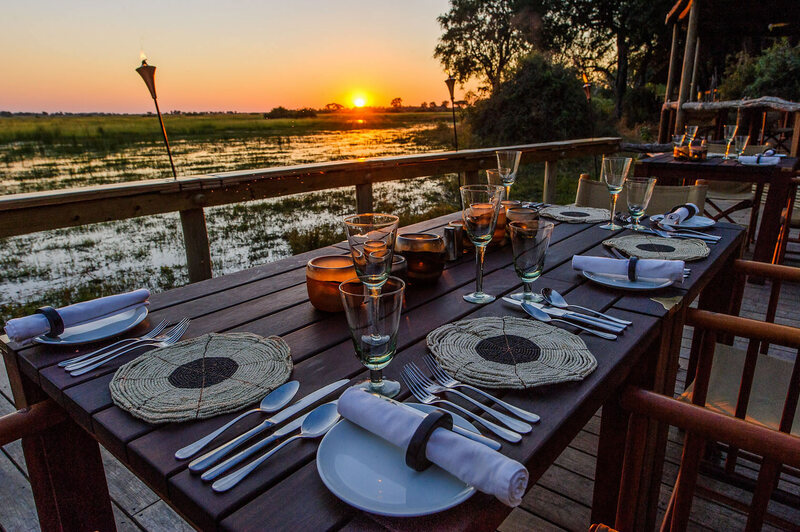 Discover Botswana now!